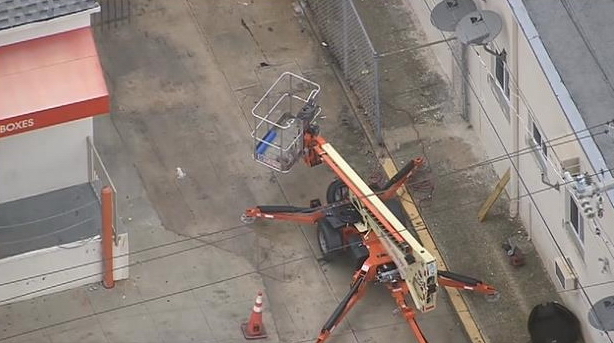 The responding investigators gathered additional facts and initially concluded that while the two workers were concentrating on the task at hand, the bucket came into contact with a power line, when they were approximately 30 feet up in the air. After the incident occurred, a power line could be observed as having fallen off from its normal fixture, which raises the question whether the power line came into contact with the bucket when it fell or whether the bucket was being negligently operated near the power line in question. The men were immediately transported by ambulance to Jackson Ryder Trauma Center and their conditions have been listed as critical. In Florida, when a person becomes injured while working on a construction site, the injured party’s recovery against his employer may be affected by workers’ compensation laws. However, in many cases, other parties may be legally responsible for causing the injuries in the first place, including third‑party contractors, property owners, or equipment manufacturers. To the extend these parties may be brought into your claim, the ultimate financial recovery will likely not be affected by workers’ compensation laws. In some circumstances, the injured person will be able to recover damages directly from the construction company. For over 38 years, Leesfield Scolaro has strongly and efficiently represented victims of construction accidents. Similar to the incident that occurred today on North Miami Beach, Leesfield Scolaro represented a 16-year-old plaintiff who was electrocuted when touching a metal pole from inside because the internal wiring had come loose. Our firm obtained a $1,265,000 settlement. In another electrocution case, our firm reached a settlement of $1,135,000 when it represented the parents of a 12-year‑old boy who was electrocuted to death because of improperly wired boat lift. The electrician’s license was revoked following this death. For a complete list of the firm’s representative results, visit our website here: www.leesfield.com.